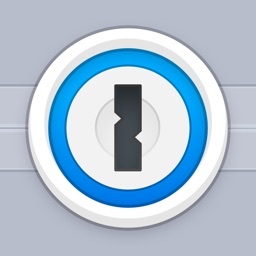 Your one-stop solution to securely managing all of your passwords. 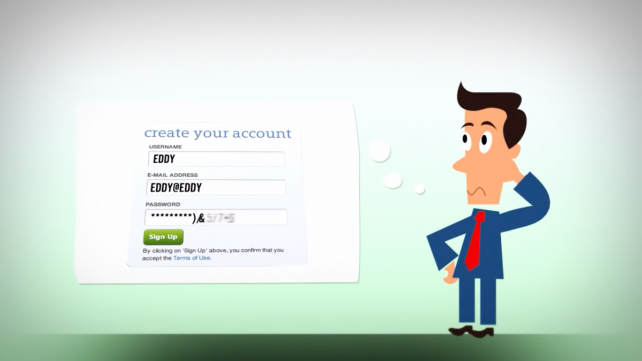 Enpass makes your life easy by securely managing your passwords and all sorts of credentials. All you have to remember is a single master password of Enpass. You won’t even need to copy/paste them to other apps and browsers, as Enpass can autofill for them for you. • None of your data is stored on company’s servers. • No sign-up or subscription is required. 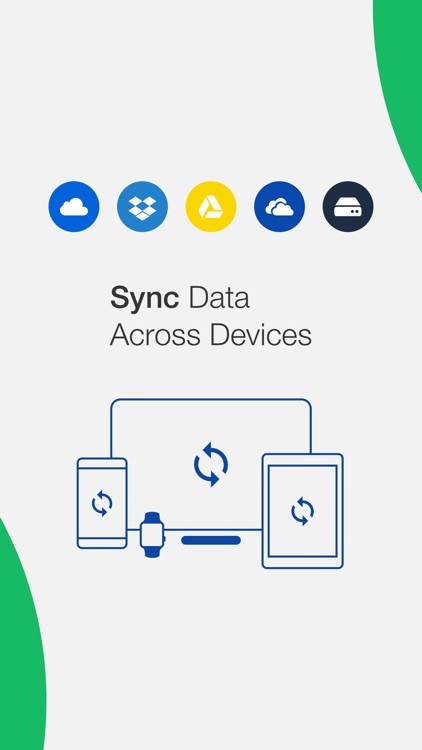 • Syncs data across all Mobile and Desktop devices through iCloud, Dropbox, Google Drive, OneDrive & WebDAV. • 80+ pre-defined templates to save all sort of information. • Easy to use with simple and consistent design everywhere. • Signing up on new websites with strong passwords is not a pain as the built-in password manager lets you create unique and strong passwords of desired style. 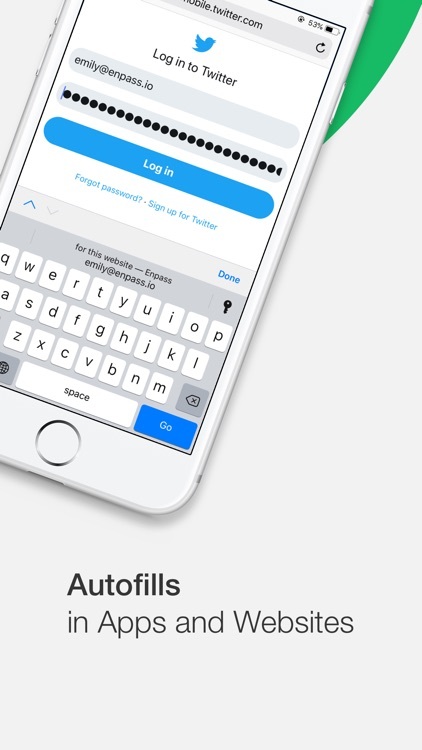 • Automatically fills logins details in apps, Safari and Other supported browsers. 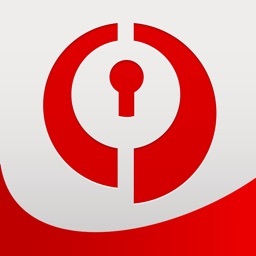 • Securely fills Credit card details while shopping online. 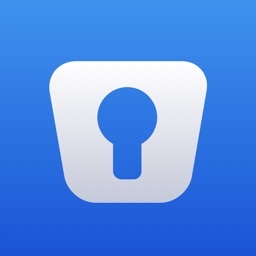 • Supports use of Face ID/Touch ID for quick unlock to access information. • It’s not just about passwords. You can even save attachments, Bank accounts, Addresses for autofill, Social Security Numbers, Travel documents and all other kind of credentials you have. • Works with Siri and Spotlight to swiftly access the required information from your iOS device screen. 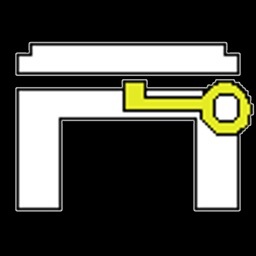 • Our philosophy is your security! 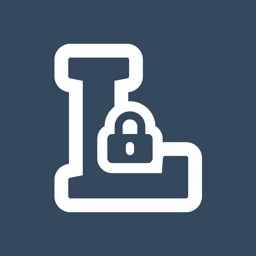 We use SQLCIPHER, a transparent, widely accepted and open-source SQLite extension for encryption of your data using AES-256 with key derived from 100,000 iterations of PBKDF2-HMAC-SHA512. • Your data is always stays encrypted with your master password and stays safe even if your device is lost. 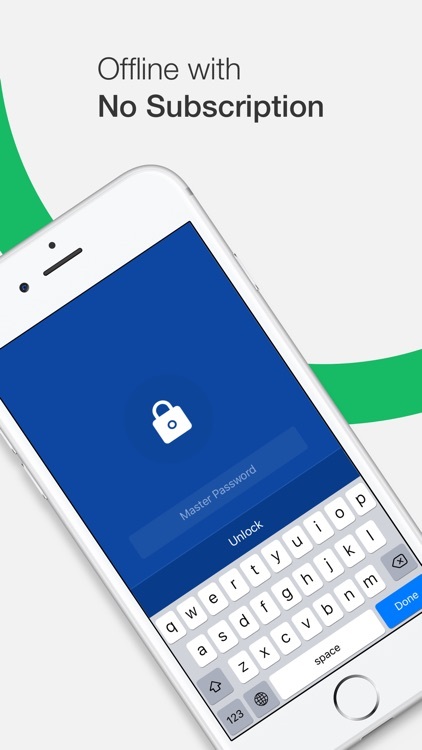 • Enpass automatically locks itself when not in use. 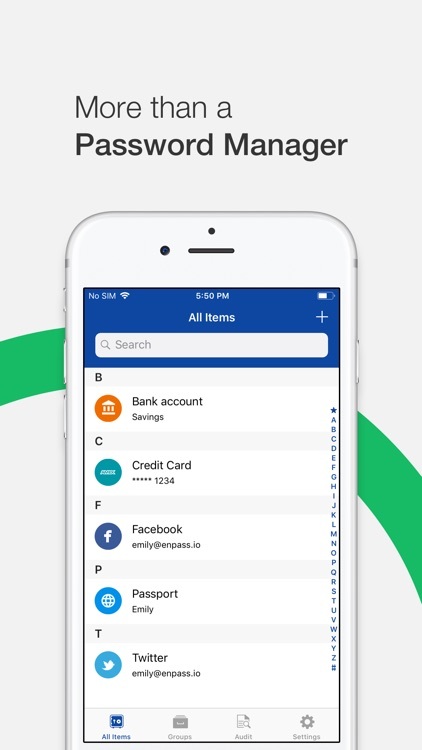 • No matter which platform you love, you’ll find Enpass there. • Collaborate with Family and Team members using Multiple vaults syncing through shared cloud accounts. • Simple design that suits everyone. • If you are already having your passwords with some other software, you can freely import them to Enpass using our Free Desktop Version. Learn more at https://www.enpass.io/docs/desktop/import_export.html. 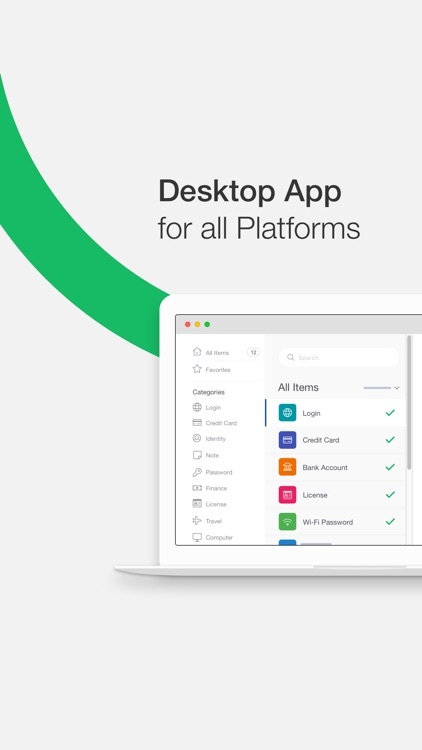 • Pro version of Enpass for this platform is a one-time purchase that lets you store more than 20 items with creation of Multiple Vaults. 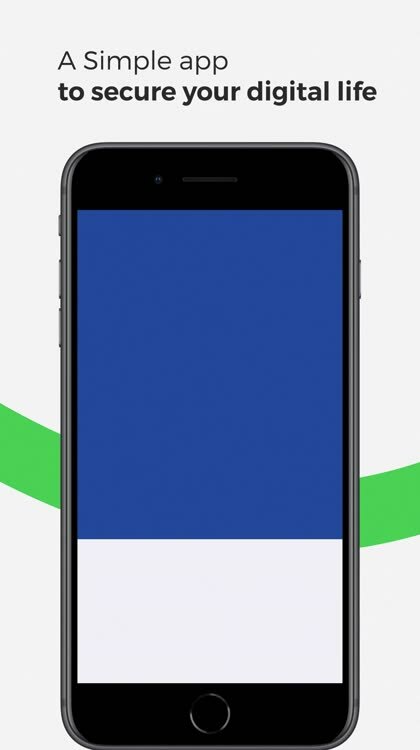 Learn more at https://www.enpass.io/pricing/. We here at Enpass are continuously seeking to give you the best experience with password management. If you have any queries, feel free to reach out to us at @EnpassApp on Twitter and facebook.com/EnpassApp. 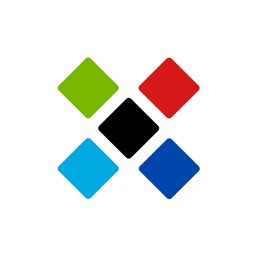 We also have a community of Enpass lovers whom you can meet at https://discussion.enpass.io. Check out Enpass, which has just been updated to version 5.0 with new features and improvements. 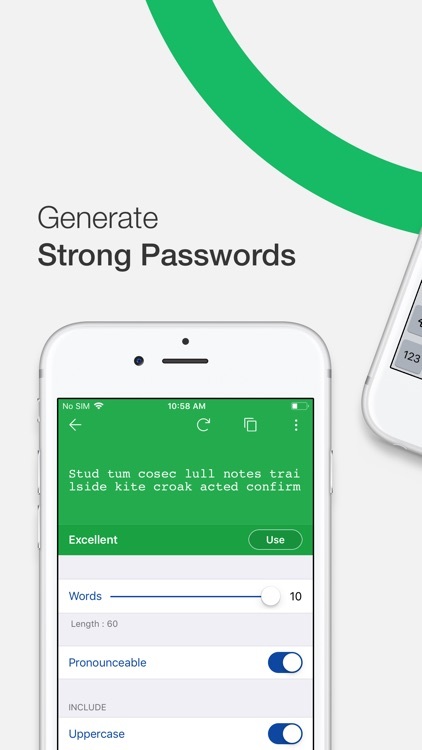 Today’s AGF list includes a password manager, an arcade shooter, and a productivity app.